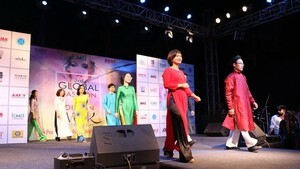 Festivals depicting evil activities of brutality and violence will be banned. This was announced in Circular No. 15 issued by the Ministry of Culture, Sport and Tourism on December 30. The rituals and festivals reflecting the superstition, cruel fighting, sights of horror, the satisfaction of evildoers will not be allowed to organize in the country. The events aim only to promote and preserve good traditional cultural values, their unsuitable customs will be eliminated. 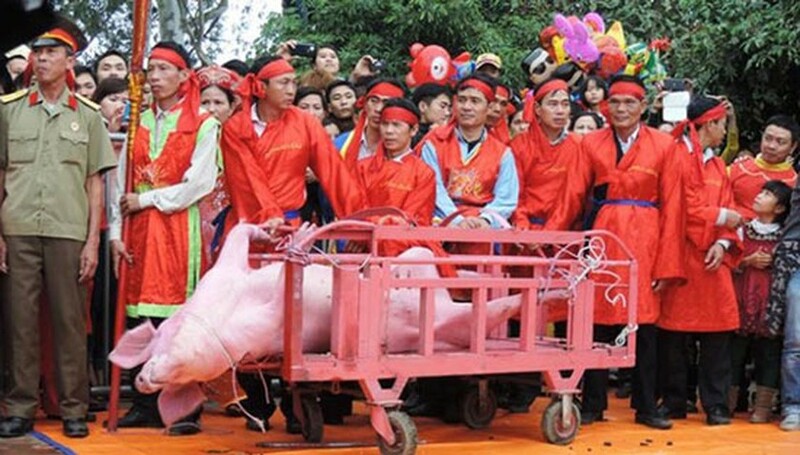 The local authorities only suggest not holding the ritual pig-chopping rite because of its negative impact on animal welfare issues, as well as the negative impact on society, according to Nguyen Van Phong, Director of the Department of Culture, Sport and Tourism in Bac Ninh northern province.